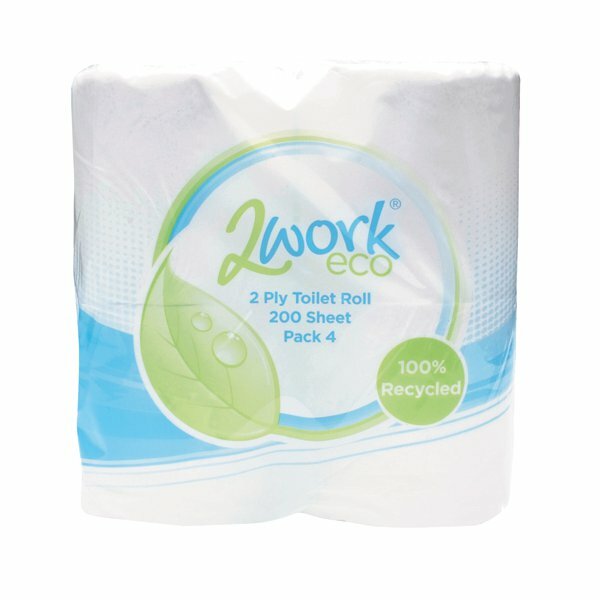 These highly economical toilet rolls are 100% recycled for a more environmentally friendly washroom solution. 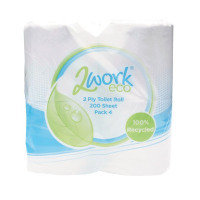 The quality 2-ply paper is highly absorbent and each roll contains 200 sheets for less frequent replacement. These rolls can also be used in conjunction with a dispenser for increased hygiene and this bulk value pack contains 36 rolls.